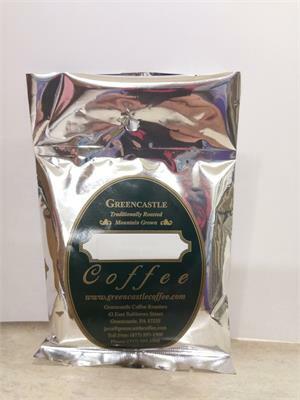 This is the ultimate, exclusive and delicious Espresso Blend that combines 5 of our finest coffee beans. While it's definitely an eye-opener, it is minimally acidic, toasty and FABULOUS! It is ideal for both espresso machines and regular coffee makers.